She broke down the Puberty 2 song for listeners. Mitski is the latest guest on the Song Exploder podcast. The podcast is hosted by Hrishikesh Hirway and sees guests break down one of their songs, explaining the technical and emotional elements that went into its creation. Previous guests have included Grimes and Oneohtrix Point Never. 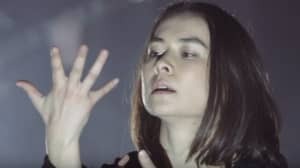 Mitski, who appears alongside her collaborator Patrick Hyland, adds that the song is not entirely downbeat in its content. "You can be heartbroken about a relationship, but also, from it, realize you are you and you’re okay with who you are, or where you came from," she says. 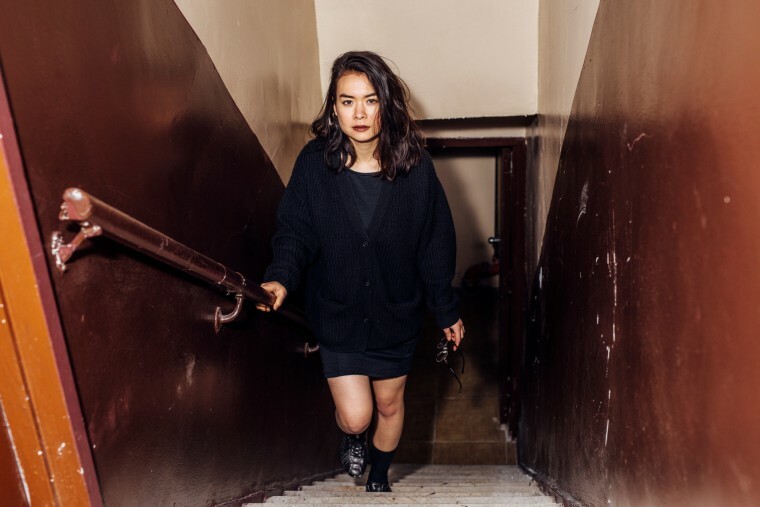 Check out the podcast below, and revisit Mitski's FADER interview here.